Drop Zone Tactical in Alberta, Canada continues to add to their list of products in PenCott-GreenZone camouflage…. The latest addition to the portfolio is the “Mutha Ruka” long range recce pack – inspired by the classic British Army Bergen pack, but updated and improved in many ways. 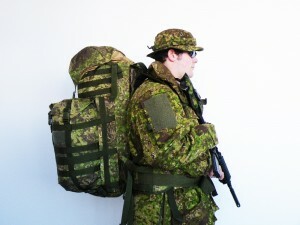 Check out the Mutha Ruka product page on Drop Zone Tactical’s website for the full story. For more information about these products, follow the links above, or contact Drop Zone Tactical via e-mail at info@dropzonetactical.com, or through their Facebook page. 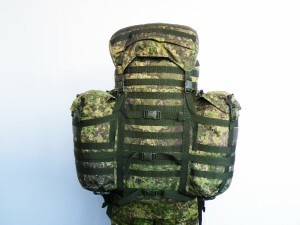 Watch out for our “Badlands” and “Snowdrift” patterns to be added to Drop Zone Tactical’s portfolio soon as well.